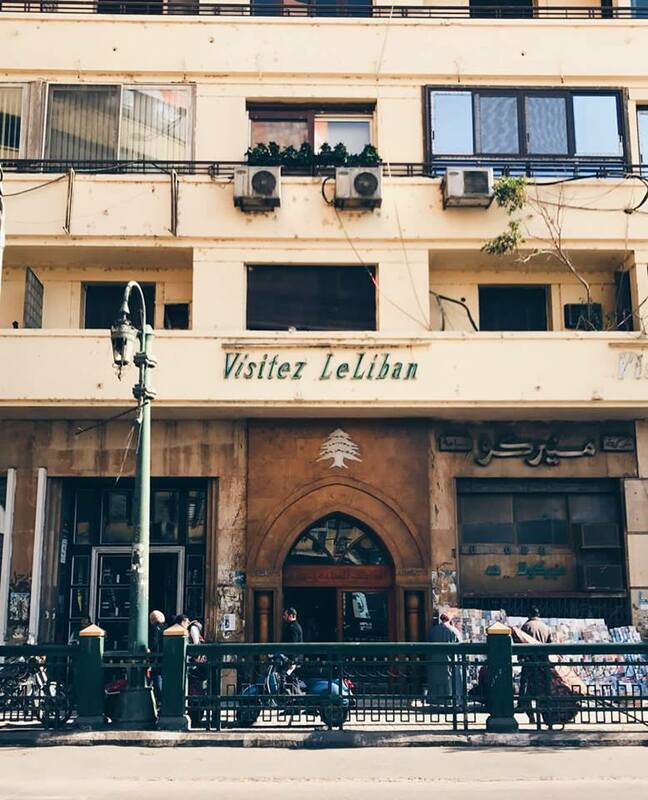 Downtown Cairo is filled with beautiful streets and alleys, containing rich history in every nook and cranny. 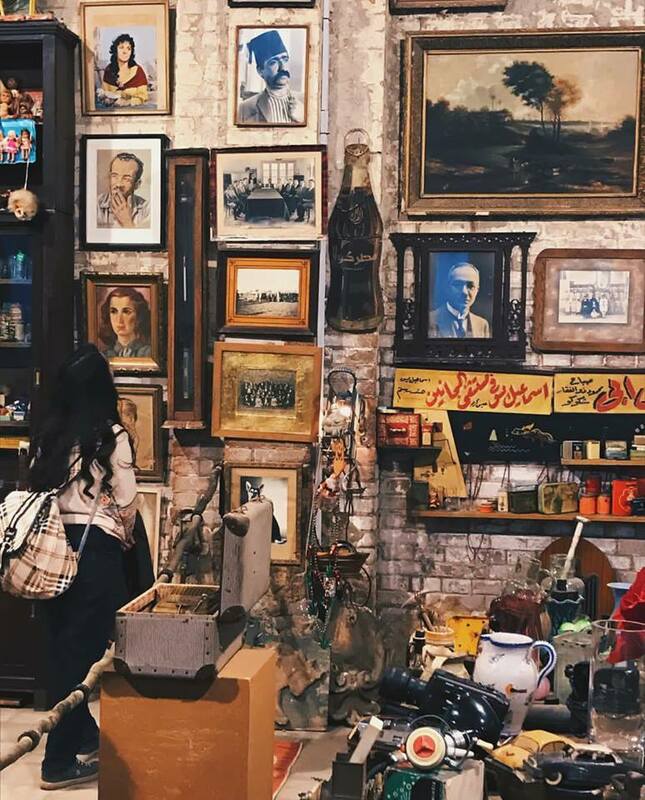 Perhaps it’s because of how the buildings are influenced by different cultures that have left their mark in Egypt over the years. 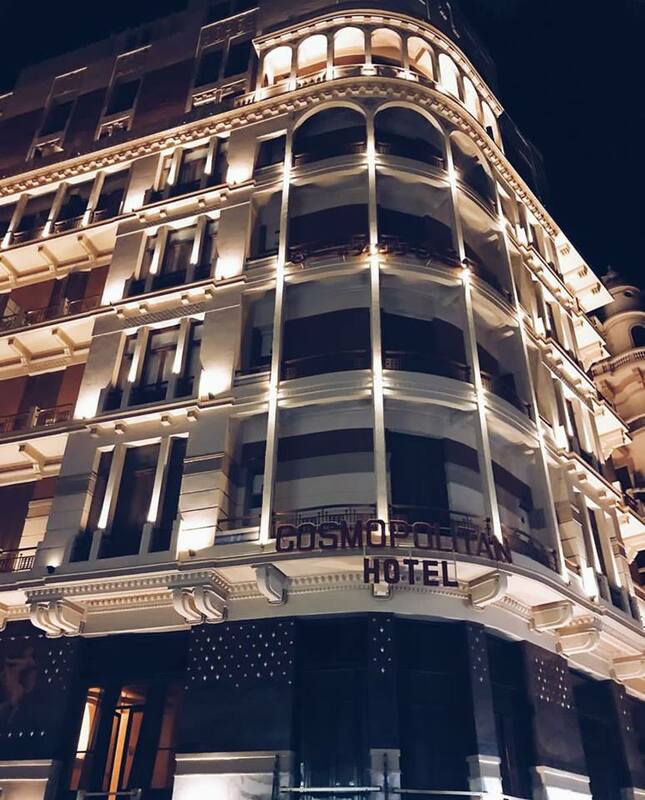 The architectural brilliance of this area stands tall until this day, and we’re fortunate to have such a remarkable area where we can walk and indulge in its artistry. 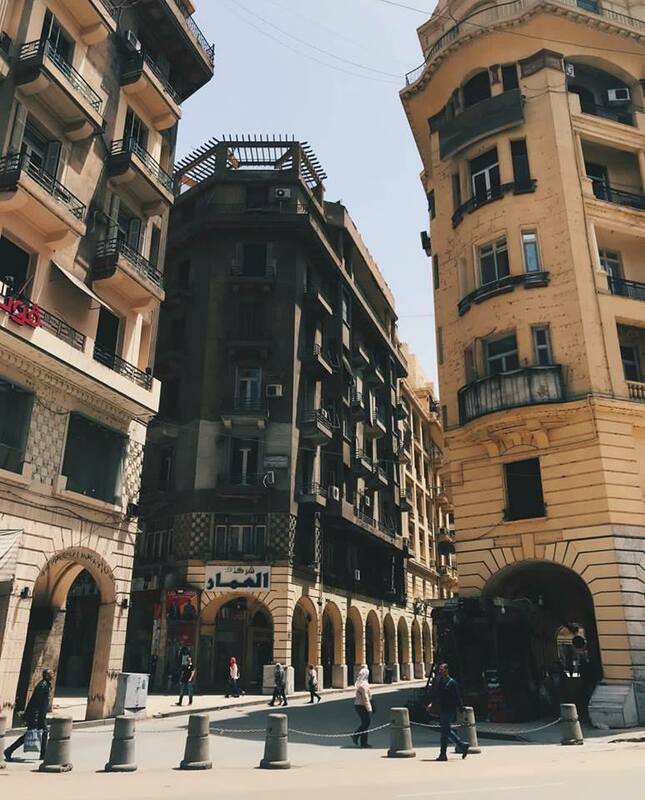 Cairo Memory, a Facebook page dedicated to showcasing the beauty of Egyptian streets has compiled an album depicting the beauty and showing the elegance of Downtown Cairo. 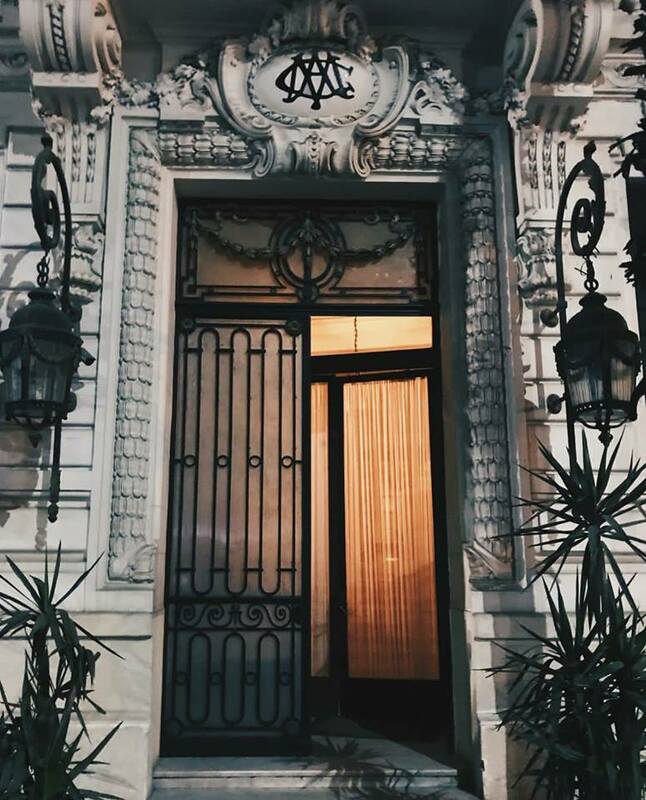 The photos are taken by Nada Gamal and reveal the stunning details in the building’s architecture, the artistry in the doors, and the grand allure of the whole area. It’s a bit frustrating that modern buildings do not share the same attention to detail as those older ones did. 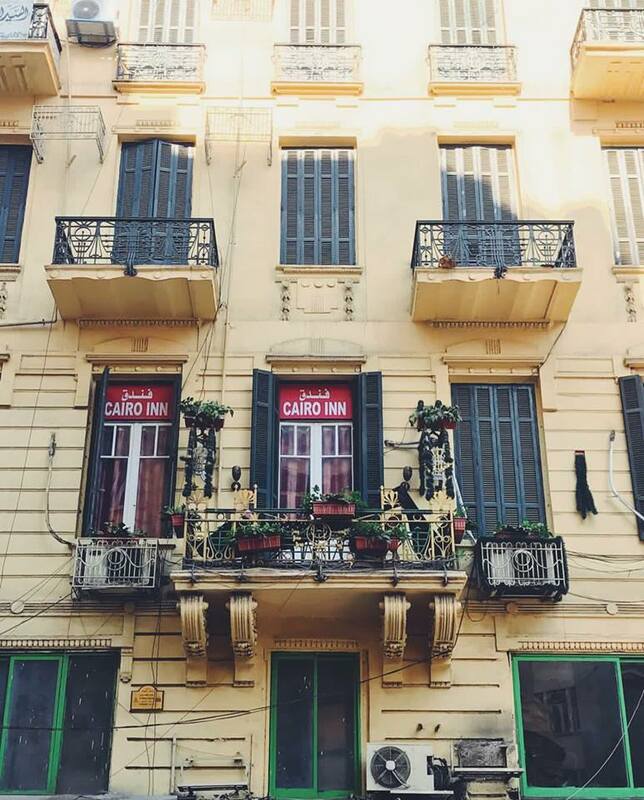 The high ceilings, large windows, and patiently crafted buildings are something that we would love to have in other places around Cairo. We will take this photo album as a reminder of the beauty we get accustomed to. 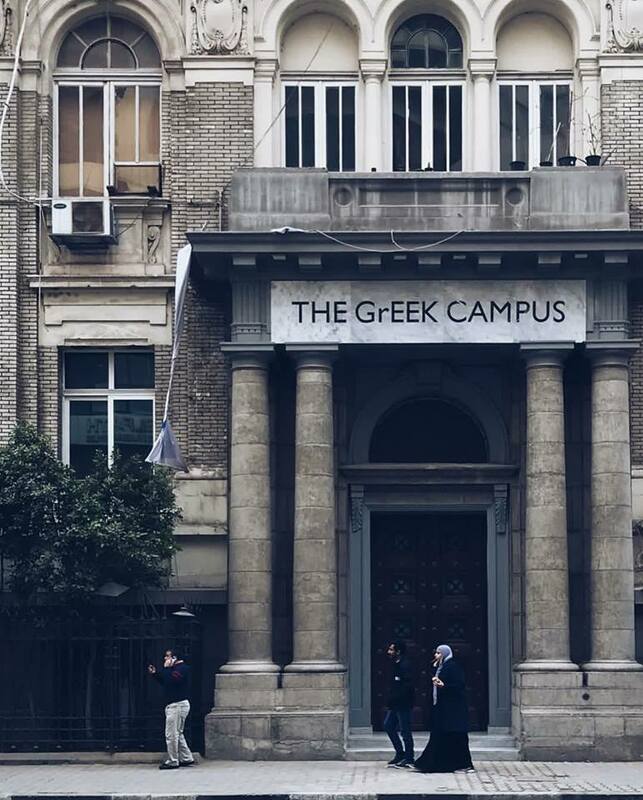 Downtown Cairo is a reachable distance from almost all areas in greater Cairo. We pass by it a lot of times in our commutes, but how many of us take the time to take in its majesty?